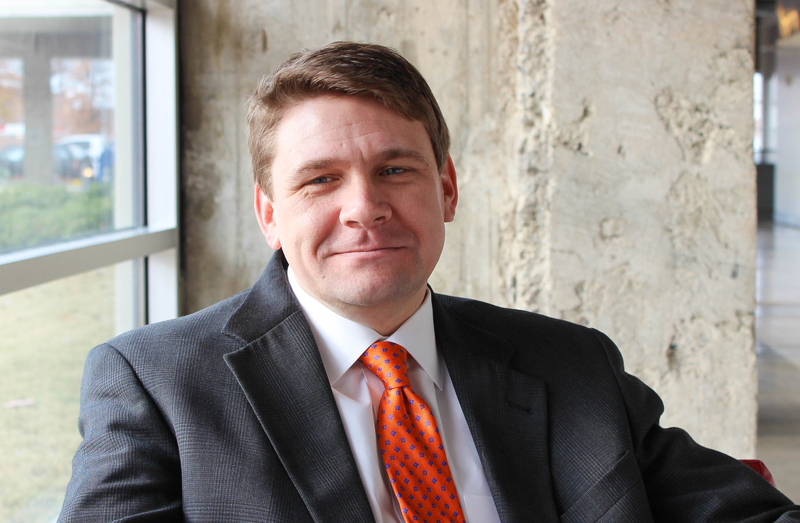 Meet Robert Fuqua, Founder, President and CEO at Atlas RFID. Fuqua was born in Birmingham and lived here until he left to attend West Point at 18. He lived in many parts of the country before returning to Birmingham in 2006. Read on to get to know more about his company, Atlas, and the great things they are doing in Birmingham and beyond. Hi Robert! Let’s get started — Tell us more about Atlas RFID. 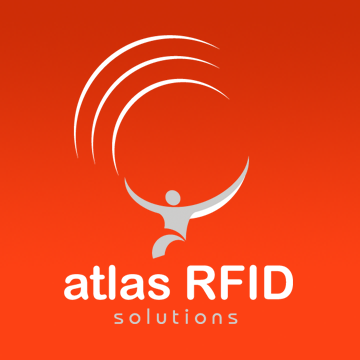 Atlas RFID was founded in 2007 to bridge the gap between the capabilities of auto-ID technology and the commercial needs of efficiency-conscious firms. The company is comprised of three divisions: Jovix™ division, our retail store, and our custom development division. Jovix™ is an auto-ID based modern materials management system for large industrial construction projects. We have been deployed on 200+ sites on 3 continents, and are the world leader in modern material management that uses real-time material information to inform construction processes. There is a lot of competition in the software industry, and technology is driving change and innovation all of the time. Sometimes there is reluctance to invest in a new software because buyers are adverse to a high-risk investment in a cutting edge technology. This is why it is so important for us to support our clients and focusing on them getting the greatest value from their investment in our product. We must focus on innovation and making the product better, but it is also imperative to support our clients and their unique project goals so they can feel good about adopting a forward-thinking solution. We expect Jovix™ to be on 5 continents within the next couple of years. We believe, without hyperbole, that we are changing the construction industry for the better. Atlas has opened two new office locations this year, in Houston and Calgary, and we see no signs of slowing down. 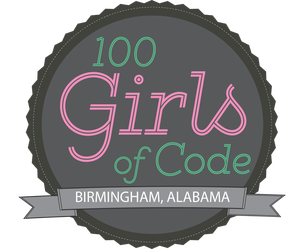 I’m optimistic that the future in Birmingham tech is bright. As Birmingham continues to invest in revitalizing the city and retaining our younger population, we will see a greater ability to keep our talent, and provide rewarding career trajectories for the next generation of innovation. We are grateful for the support of the Birmingham community, the Innovation Depot, and our tech community. Atlas RFID has come a long way since starting in 2007. I’m incredibly proud of the talent we have attracted, the company culture we have established and, ultimately, the team that we have built. Together, we are working hard to build a world-class company right here in my hometown; I do not take this opportunity lightly and I’m very proud of the success this team has achieved to date. Very cool! Thanks so much for sharing, Robert! Connect with Robert and Atlas RFID on the social media links below! Our organization is excited about impacting young women in across the U.S. and beyond. Stay tuned for more announcements coming next week! 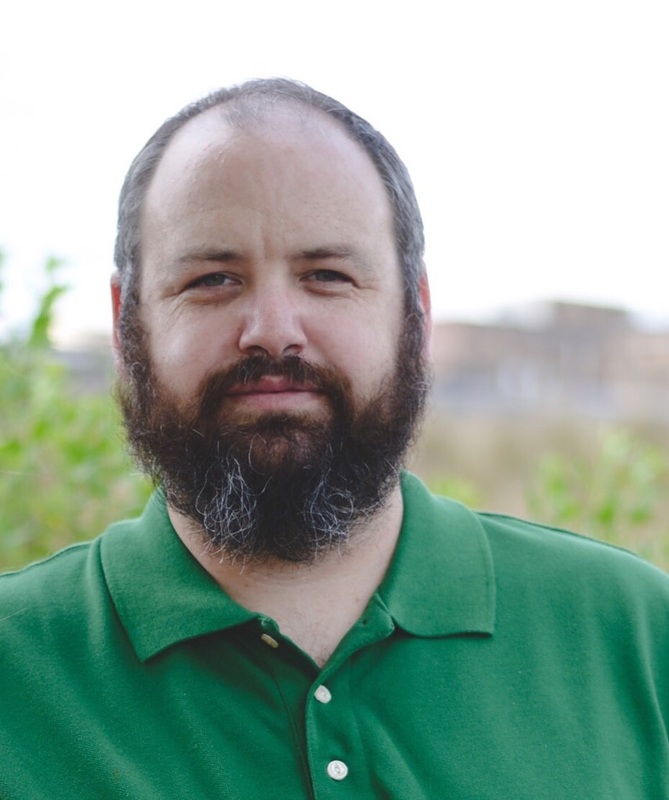 Meet Mike Combs, President at Domani Software, a relatively new software company, as well as a new member of TechBirmingham. Mike is originally from Hemet CA and has lived in Birmingham for 5 years. Read on to get to know more about his company and the great things they are doing in Birmingham and beyond. Hi Mike! Let’s get started — Tell us more about Domani Software. On a given day our people are working on three or four different projects at once. Each member of the team has a different specialization which allows us to work simultaneously on projects in different stages of their life cycle. One person is working on UI design for a web interface while another writes a PHP back end for a corporate asset tracking system, while yet another is building the game engine for our next app. I think there’s a perception that all software development companies are in fierce competition with each other. I find that software comes from ideas, and there are more worthy ideas out there than all the developers in the world could hope to capture and capitalize on. Part of my hopes in joining TechBirmingham are to meet companies like ours and learn from them. Perhaps work together for all of our benefits. We released an anti-abduction app named Phone Beacon for the Android platform. It gives the user a way to call for help and send their location in a hands-free way. When you’re in a dangerous situation you may not be able to pull out your phone and send out a text or call with shaky hands. Phone Beacon sends a text to a friend with your location every five minutes until it is turned off with the user’s password. Here’s an article about it! I think the biggest strength of the Birmingham tech scene is the energy that is put into it by so many members. The focus and effort going into all of these events bodes well for the city’s future as a technology center. Coming from working in enterprise-level companies, I think the biggest challenge has is reaching all of the talent that can be found in the many large IT houses located around the Birmingham/Hoover area. If I could change anything, it would be to move more of the seminars and events from being 1.5 hours at lunch time to being after work. That way more people who work on banker’s hours could participate. We began as a mobile app company but branched out into custom software development for companies. Our mission is to empower people to build their better tomorrow. We are ready to work with anyone who has a system they want built from scratch or updated from a clunky older build. Very cool! Thanks so much for sharing, Mike! 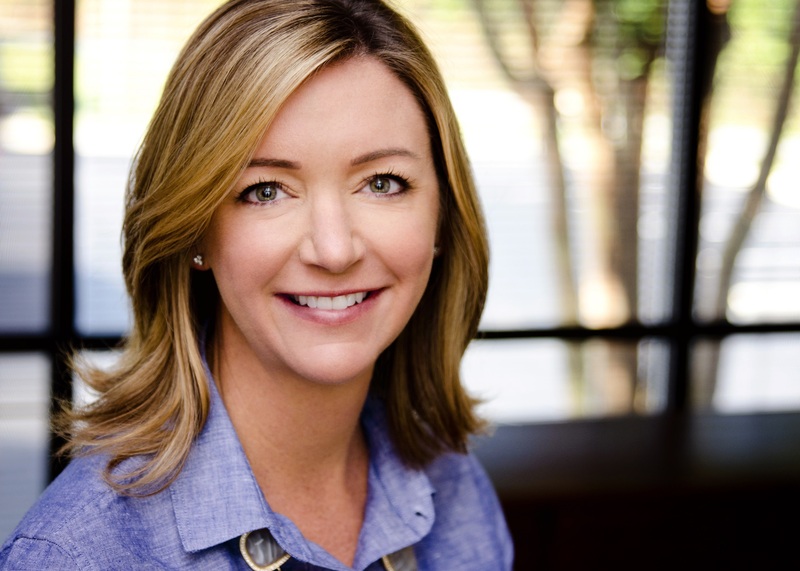 Meet Shannon Johnston, CIO at Mspark, a 20+ year-old direct marketing company with the proven ability to engage 22 million households every month. Read on to get to know more about Mspark and the great things they are doing in Birmingham and beyond. Hi Shannon! Let’s get started — Tell us more about Mspark. Our programs deliver measurable results and positive ROI for businesses by connecting them with the consumers most likely to buy their products and services. We’re a young, vibrant company with lots of creative talent and smart analytical minds. We spend our time solving the needs of a complex and evolving consumer and advertiser population. That engagement levels are lower than they really are. We have amazing products that really work! They drive business to our customers and help them to be more successful. We have incredible targeting and market segmentation techniques that give our advertisers a leg up on the competition. We have a fantastic line of digital products that we are working with our customers on. The strengths are that it’s a tight community. There’s a willingness to work together across organizations for knowledge sharing. Weaknesses are that it’s not drawing young talent. There’s not enough talent for the roles. Biggest challenge is to highlight the positives that exist today in Birmingham, and become more current as a city (Uber, etc) to help draw young talent to feed the talent pool for years to come. We’re hiring! Come work with us and enjoy our great company culture, creative and fun coworkers and exciting work! Very cool! Thanks so much for sharing, Shannon! Connect with Shannon and Mspark on the social media links below!